This entry was posted on Monday, September 4th, 2017 at 6:48 am	and tagged with 911, African American, african american experience, amazon, America, crime, history, justice, Labor Day, PBS, slave, slavery, suffering and posted in African American, black issues, education, history, police brutality, Politics, racism. You can follow any responses to this entry through the RSS 2.0 feed. Great post! No, doubt, our ancestors should definitely be honored on this day. 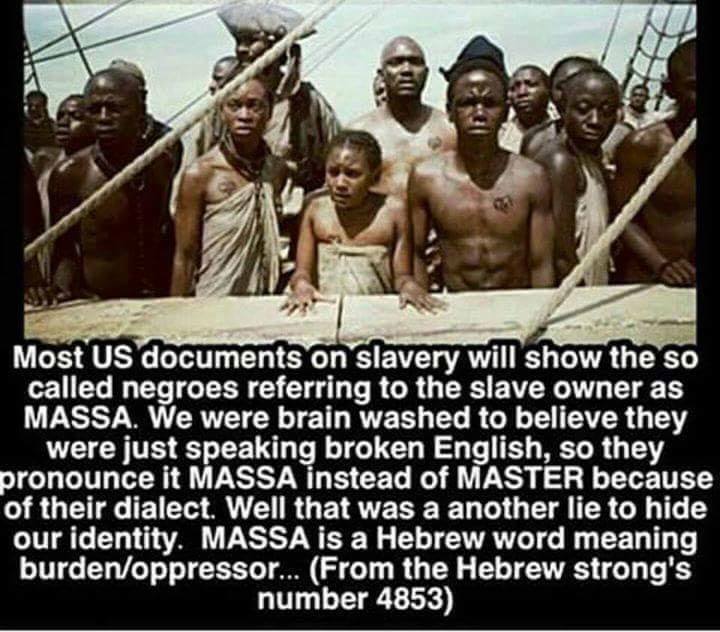 I didn’t know the origins of the term “massa.” Interesting!